AT&T posted earnings that were about what Wall Street was expecting, but sales were slightly below expectations on lower phone sales. The company took in $39.4 billion in revenue, compared to estimates of around $40.6 billion. The telecom giant also said it would stop giving revenue guidances as it has found phone sales are just too tough to predict. 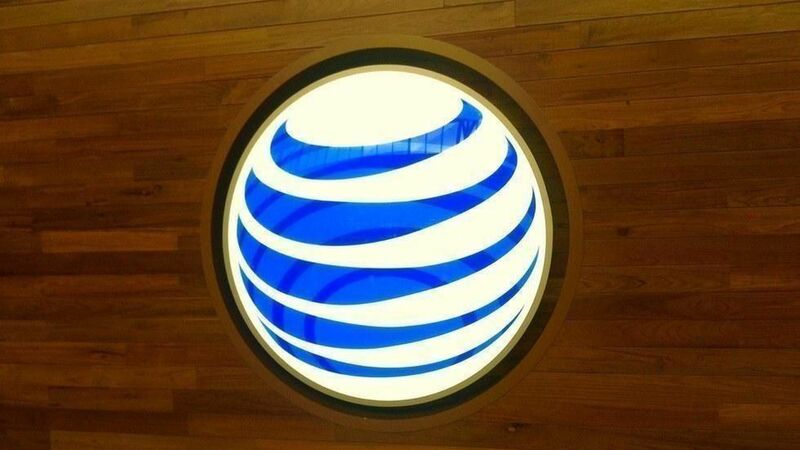 On the wireless front, AT&T added 2.1 million U.S. wireless customers and another 600,000 in Mexico. Separately: It looks like Verizon has indeed decided to one-up AT&T's $1.6 billion offer for 5G spectrum company Straight Path Communications.